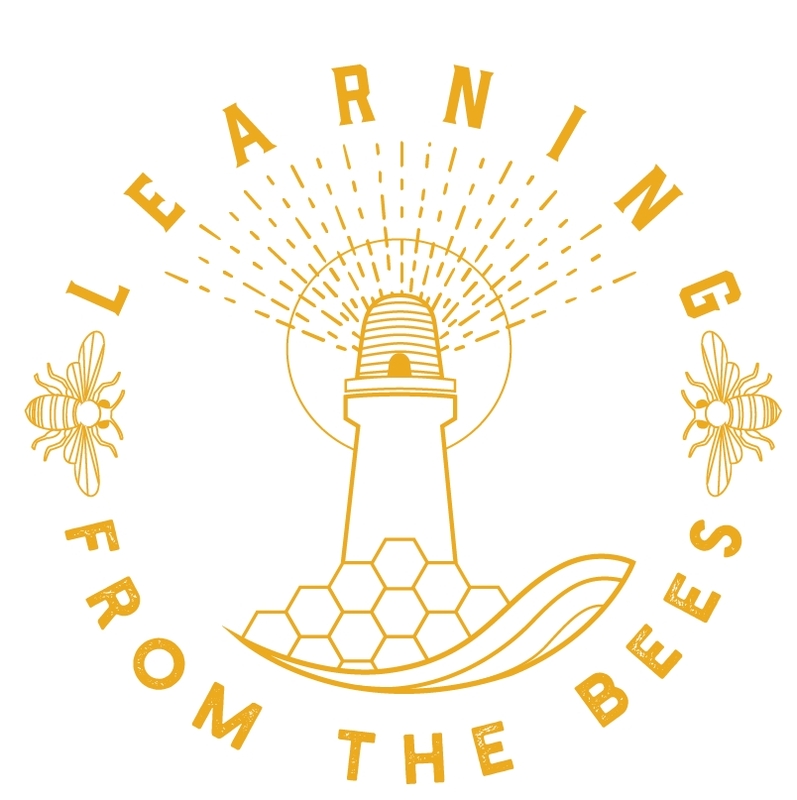 Gareth John has posted the talk he gave in support of the motion ‘Natural Beekeeping is the Way Forward for British Beekeepers’ in a debate at Stroud Beekeepers Association on January 2014 to a mixed audience of about 110 conventional and natural beekeepers. About half the audience voted at the end, with the motion being carried by an overwhelming majority. It was great attending this event. While I do not think BBKA members are all going to become natural beekeepers I do detect a gradual change towards more bee friendly methods among many I talk to.